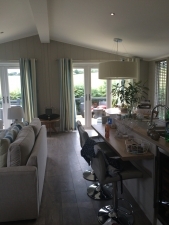 The Paddock on the prestigious site The Warren at Abersoch is a luxury holiday home, just a short stroll to the beach and the fantastic leisure facilities on The Warren, which are available to guests and are included in the rental cost. 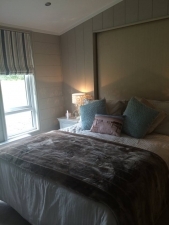 The chalet consists of: 3 bedrooms, the master offers a king size bed with en-suite, 2 further twin rooms and family bathroom, open plan lounge, dining area and kitchen. 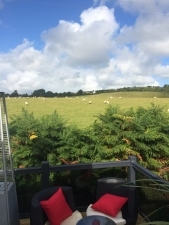 A Beautiful decking area and one of the only chalets with a private garden. 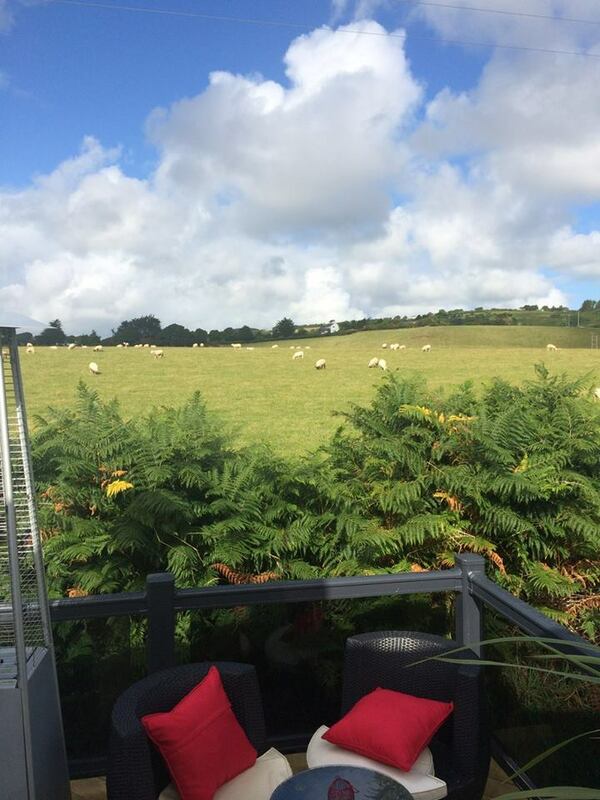 Outside there is parking to the front of the chalet(for up to 3 cars) The Warren is only approximately 1.5 miles from Abersoch village by road, or more directly along the beach – tides permitting. 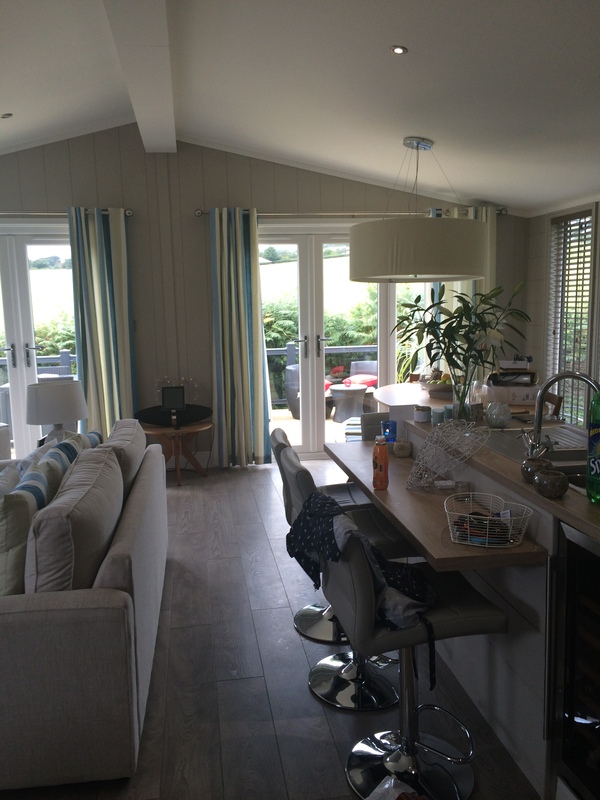 We can highly recommend this gorgeous chalet. 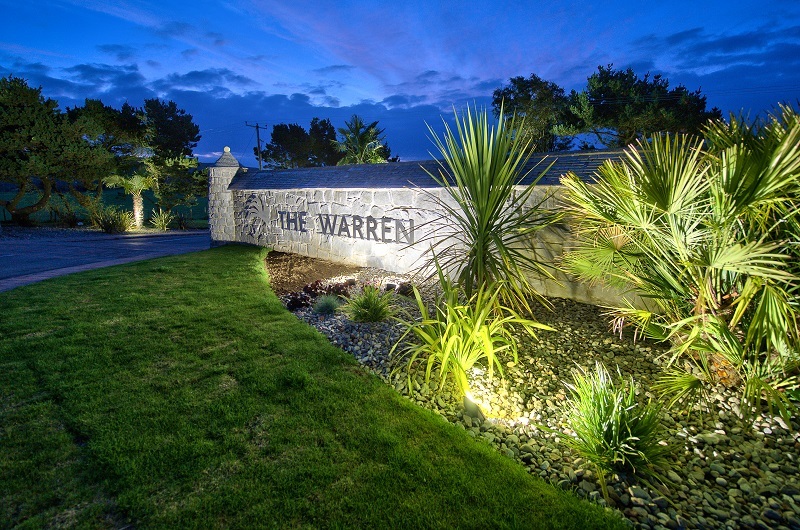 The Warren is fantastic, situated on a fabulous beach in beautiful Abersoch. 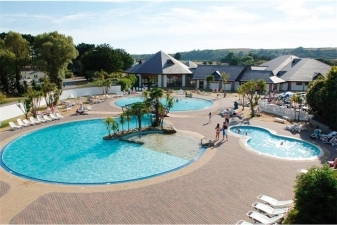 The Warren has a fantastic indoor swimming pool and the beach was great for exploring for the kids and a real suntrap. The Chalet has everything you can possibly need and is in a great spot with secure parking and every possible facility you could wish for. I guarantee that you will not be disappointed, we have been twice and loved it. We are on our way home from a fabulous long weekend at The Warren. 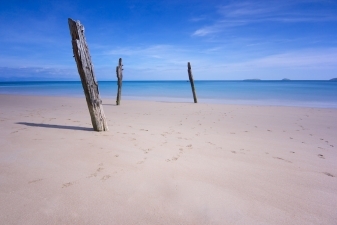 The property is beautiful and has everything you need for a fantastic beach break. The Warren itself has great facilities. 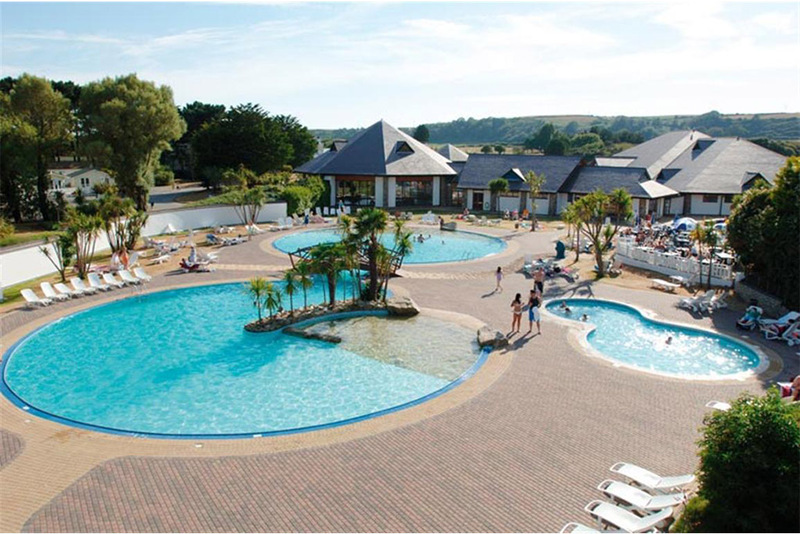 We have been lucky enough to have amazing weather so the kids really enjoyed the outdoor pool/waterside. Highly recommend for a relaxing, fun break.